Colon detox diets - almost everything you've read about them is WRONG! High quality nutrition plays a vital role in health and healing. The better your nutrition, the easier and faster your detoxification program will work! 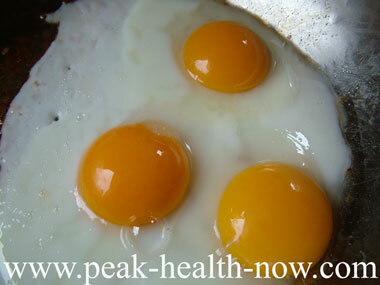 PHOTO ABOVE: Fresh eggs from pasture raised chickens as part of colon detox diets? What image comes to YOUR mind when you think of colon detox diets? Do visions of sprouts, celery, carrots, nuts and enough grain and nuts to fatten a few hogs piled high in your pantry come to mind? 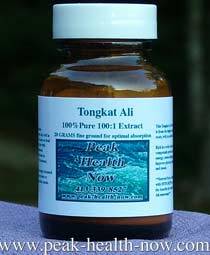 Maybe you see yourself dubiously staring at a bottle of ground psyllium seed husks (commonly used as a bulk cleanse)? Are you wondering how to gulp down two tablespoons of the stuff mixed with 16 ounces of water, before it morphs into a mass of rubbery gel? Should you eat like a rabbit, a monkey...or maybe a mule! Does a healthy, cleansing diet have to mean deprivation? NO! 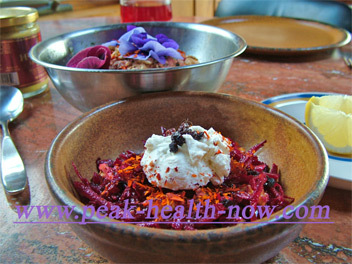 Foods that support and maintain superb health are appealing, colorful, delicious, and satisfying! Your menu can rival that of the best whole foods gourmet restaurants! Colon detox diets can be easily understood using an analogy. Suppose you fill the gas tank of your car with a mixture of gasoline and water? As you drive along, voluminous backfiring, belching and hiccuping begins, accompanied by bucking and snorting. The car may even sputter and come to a complete stop. Similarly, many things eaten by the average person are not clean-burning fuel for humans. We then suffer similar consequences as the car (voluminous backfiring included)! Over time, our bodies become 'gunked up' and our metabolic functions start to sputter...(I won't go any further than that - don't want to spoil our fun)! Did you know that eating too much fiber can actually CAUSE CONSTIPATION? A Rolfing client of mine years ago who was on a high fiber diet came in one time in terrible discomfort with much gas and distended belly. She had taken a psyllium husk drink and the increased mass interfered with peristalsis. It took 45 minutes of gentle work on her abdominal area to bring her some degree of relief. Fiber is one of the most indigestible elements in foods. It is cellulose - which is found in abundance in such things as wood pulp (wood pulp is even added to some foods as cheap bulk)! I love really good raw nuts, but see them as a nutritions treat, a condiment to be consumed sparingly. NO, I did NOT say 'don't eat ANY fiber! Just - don't feel you have to munch down piles of it to be healthy. I love nuts and salads along with a clean-burning species-appropriate human diet. The most healthy foods are, most importantly, clean-burning fuel for our bodies. 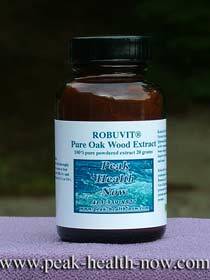 ...provides support for healthy bacterial balance in the whole digestive system (colon in particular). For example, choose a high-quality yogurt with real probiotics. (A cheap yogurt loaded with sugar will destroy bacterial balance because the sugar encourages growth of harmful fungal life forms such as candida albicans). Truly healthy nutrition supports the health of the columnar epithelial cells lining the digestive tract. Amino acids (protein building blocks), among other nutrients, help the gut lining to be strong. Minerals and B-vitamins support the production of digestive juices. This in turn improves clean-burning of our food/fuel. A colon detox diet is nutrient-rich and has minimal or no toxicity. Colon Detox Diets: How do You Choose What's Right for YOU? These 'perfect diets' all have rules - often based on fantasy. Developing your body awareness and critical thinking is the best antidote when misinformed people with a rigid belief system and evangelical zealotry set themselves up as authorities. Achieving superb health and happiness is an art as much as it is a science. Forget what 'diet gurus' say and start listening to your body! If dairy products or chocolate makes you feel good and healthy, that's your truth! If you feel great including grass fed beef in your diet, and have less energy without it, listen to your body. Some people do better on a mostly vegetarian diet. Maybe you do best on vegetables, nuts, grains and fruits. But don't just take conventional wisdom as gospel! Remember the analogy of the car and fuel... diets that provide clean-burning fuel are the best colon detox diets for you! 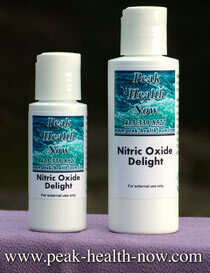 Intestinal Cleansing REQUIRES Healthy Bile Flow!